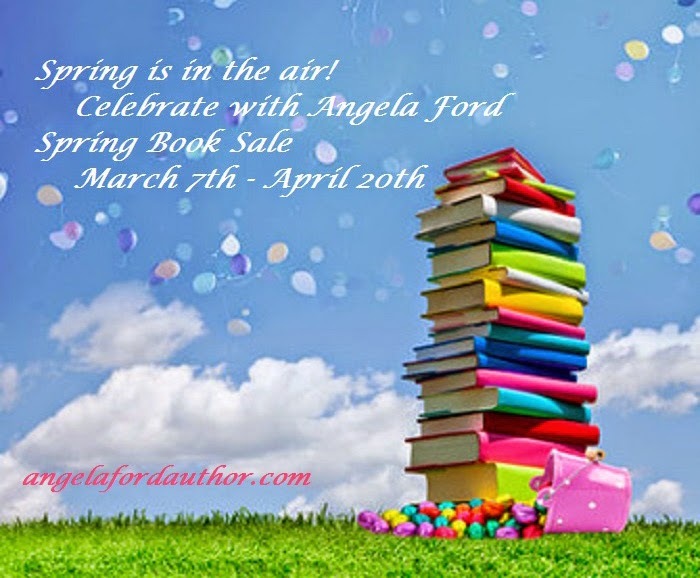 Spring Book Sale - March 7th to April 20th - FREE eBook every weekend for 7 weeks! Spring is in the air! Letâs celebrate! 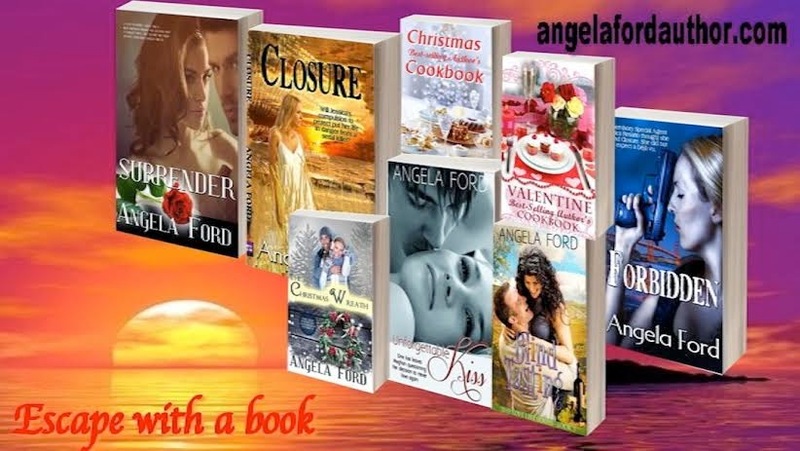 Angela Ford will have an eBook every weekend for the next 7 weeks to give you. Happy One-Clicking & Happy Reading â Every Friday up to April 18th will have a FREE eBook. 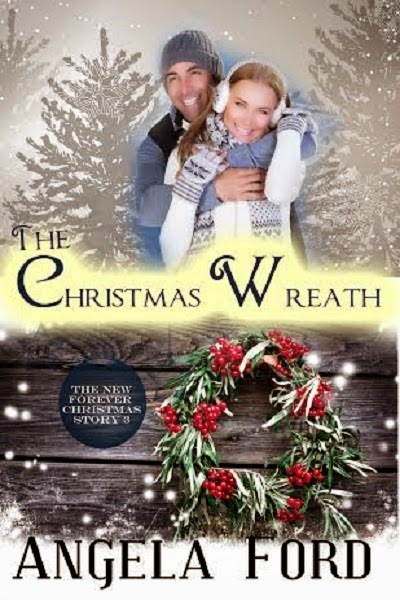 Starting with March 7th through to March 9th The Christmas Wreath will be FREE on Amazon. Love may hide...But itâs never lost. Annie Dixonâs love for nature and her hometown of Glenville has her driven to find a way to keep the tree farm from outsiders. 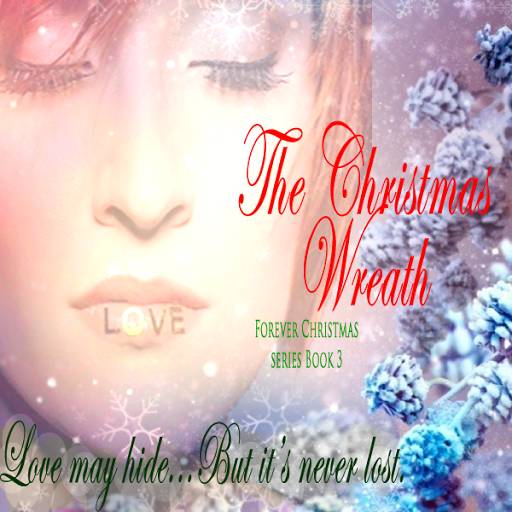 When the bank grants sixty days before the tree farm is listed for public sale, Annie and her friends devise a plan to finance the buy. The death of Annieâs childhood friend brings Detective Ryder Harris back to Glenville. A child in his eyes, he always called her âSweet Annieâ. Now he sees her differently. Annie never admitted she had a big crush for Ryder. Now that familiar flutter in her heart is back. Annie knows Ryder wonât settle in Glenville. And is Ryder really back for his sisterâs funeral or is he connected to the town resortâs sudden disappearance of their manager?